An inquiry into the £1.8 billion industry by Holyrood’s Rural Economy Committee is expected to report in the coming weeks amid growing concern about the welfare of fish in commercial farms. We can reveal the committee will demand extensive changes, with MSPs dismayed at the patchwork and complex regulatory regime. They will argue the controls are not fit for the way the industry has expanded rapidly in recent years. The committee is expected to demand tougher regulations to cut down on waste pollution from farms, the number of sea lice cases and harm to wild salmon stocks. However, they will leave the way to achieve this up to the Scottish Government, working in conjunction with the industry. Scottish ministers have overall responsible for the well-being of farmed salmon. The Fish Health Inspectorate is in charge of supporting a sustainable aquaculture industry and maintaining good health in farmed and wild fish in Scotland. Inspections on farms when there are welfare issues such as sea lice infestations can also be carried out by the SSPCA or the Animal and Plant Health Agency. Marine Scotland also has responsibility for safeguarding marine ecosystems and protecting Scotland’s coastal waters. A motion lodged this month by Green MSP Mark Ruskell has called on the Scottish Parliament to accept that fish are “sentient individuals with the capacity to suffer”. It calls on the Scottish Government to support a moratorium on the planning expansion of salmon farming “until the industry can guarantee that farmed salmon have a good life that is worth living”. The Scottish Government is committed to doubling the amount of salmon produced on Scotland’s farms by 2030. Salmon welfare campaigner Don Staniford said it will be a missed chance if the Holyrood committee leaves construction of a new regulatory framework to ministers. Mr Staniford, director of Scottish Salmon Watch, called for a welfare champion to implement changes. 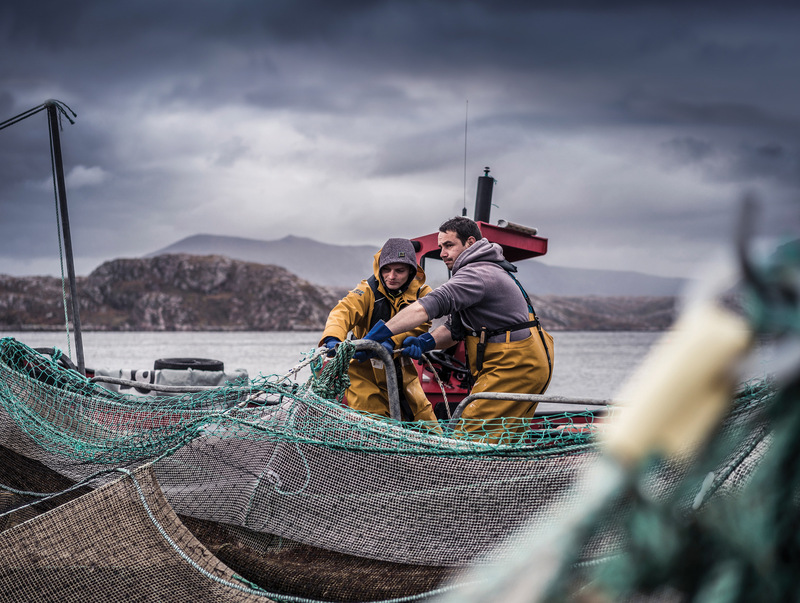 The Scottish Salmon Producers Organisation said: “We are awaiting with interest the report from the Rural Economy Committee and will study its recommendations carefully.